FNSports hosted its inaugural Paradise Triathlon on Sunday 10 July 2016, in which over 80 competitors, whether individuals or teams, enjoyed the calm seas and soft breeze. Kendall Ebanks, owner/operator of Flashy Nation Sports and the event, designated the Hart for Hearts cause as the beneficiary of the event’s proceeds. 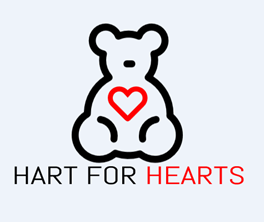 Ben Hart, the founder of Hart for Hearts with his wife Charlotte, commented, “When Kendall approached me, saying that the cause was close to his heart and he would like to assist where he can, I was so appreciative. I certainly didn’t know he was organizing an entire event! For Kendall to take his own time to set up a triathlon event on his own, and donate the proceeds to this new cause, was incredible. It humbled and enthused me. 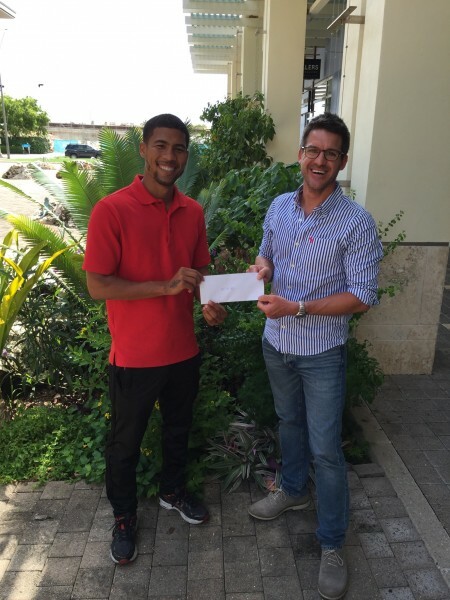 The money raised will help Cayman families who struggle against the financial burden associated with pediatric congenital heart defects.